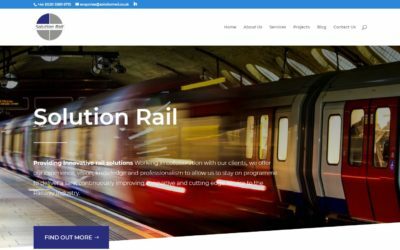 Keep updated with all the latest news and goings on at Solution Rail via our regular blog posts. 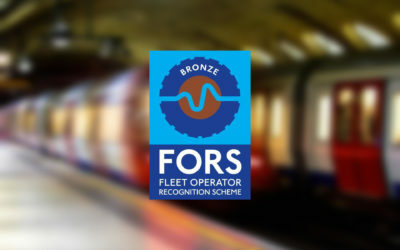 Solution Rail have been assessed and have successfully maintained the Bronze level requirements of the Fleet Operator Recognition Scheme (FORS). 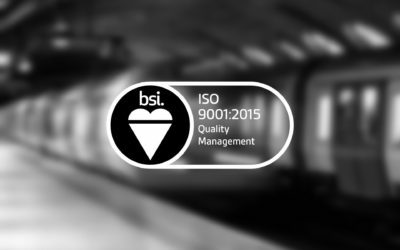 Following a BSI Re-Certification Assessment, Solution Rail have successfully maintained our ISO9001:2015 accreditation.